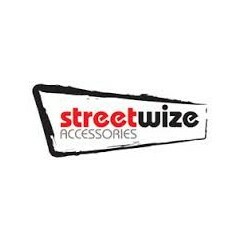 Streetwize are one of the UK's largest distributors of car, caravan, leisure and travel accessories. The Blaster Brush Kit is the only cleaning brush that has a high-pressure spray. It has the ability to separate the blast of water from the soapy bristles for the most efficient clean. 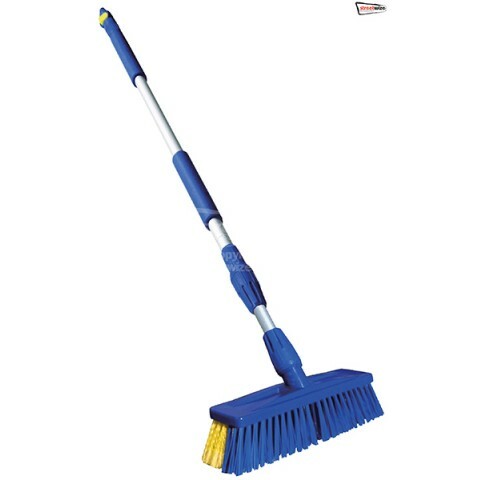 The heavy-duty bristles make it easier to remove stubborn stains, resulting in a professional finish.